I am so unbelievably excited with all the goodies on the way to the studio to use with my sweet babies and mamas! Loads of delicate knits, floral and vintage headbands, and more gorgeous gowns! I.CAN.NOT.WAIT! Maybe it will all help soothe my impatience as we work on the new studio space. I’m looking forward to so many new session options, and more accommodations for families! But what I love even more than splurging on studio goodies is welcoming all the tiny new humans and their parents to my studio. What could be sweeter? Those flaky newborn feet! That yawn! And the best hair ever! And since I spent a minute earlier talking about all the new delights on their way the studio, please allow me share some of the new recent additions, as well. Lots of new tiebacks and headbands. Even more of those lovely knit hat/pants and overalls. 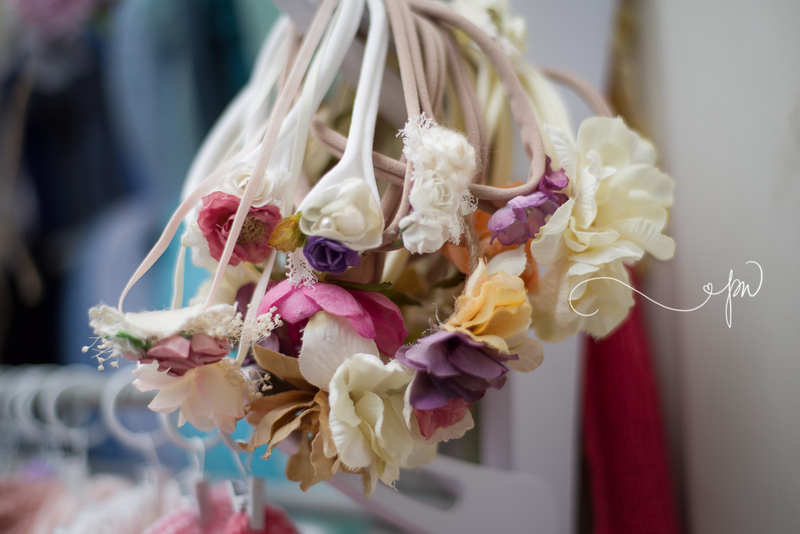 And MORE headbands. LOL! As always, thanks for stopping by! I love sharing my work and heart with all of you. Thank you for sharing your moments with me! This is one of the most special times in your life, and like most expectant and new parents, you want to remember every moment. This is why booking your baby’s first photo session with a highly skilled and trained, professional newborn photographer is the best way to guarantee that you will have beautiful photos to cherish these memories for a lifetime. 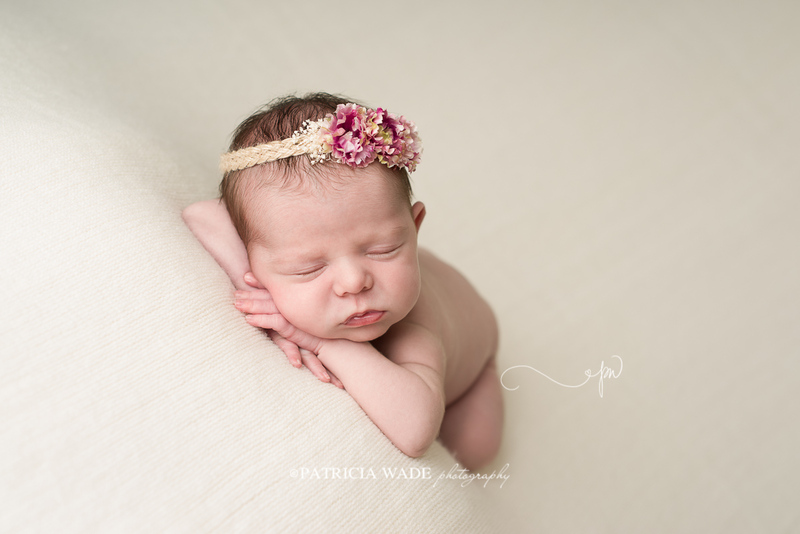 Continued education and training are extremely important, which is why I have attended workshops with some of the biggest experts in newborn posing and safety. In the past 8 years, those names have included Kelly Brown, Sandy Puc, and Anna Brandt, just to name a few. I am enrolled in continuing courses in photography, and attend at least one major workshop every year in order to stay fresh and up-to-date on the latest safety recommendations. Your baby is in qualified hands during a session with me. A photographer with a studio is also a big plus. My West Texas Newborn Photography Studio is equipped with everything we need for your baby’s perfectly unique and customized session. 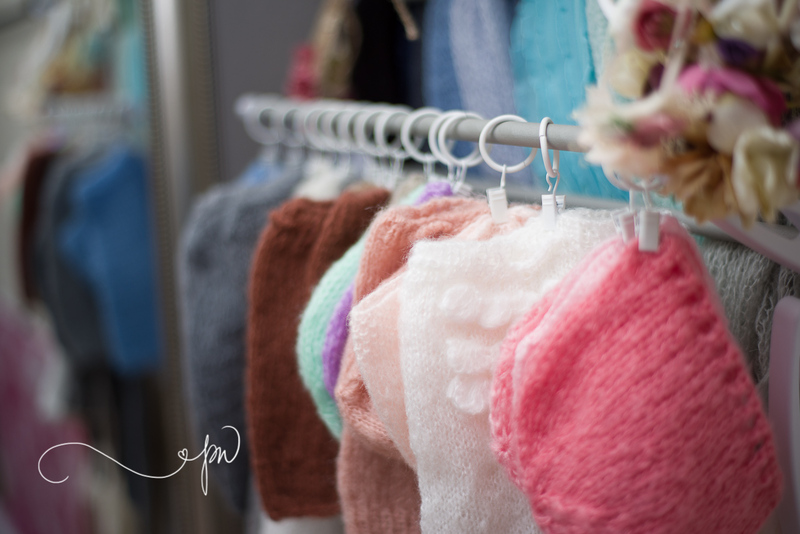 A huge assortment of crates, buckets, blankets, furs, wood floors, hats, and headbands are available for your newborn’s session. We discuss color and other preferences beforehand, and your input is always a valuable part of the planning process. Every client receives my signature “boutique” style experience. 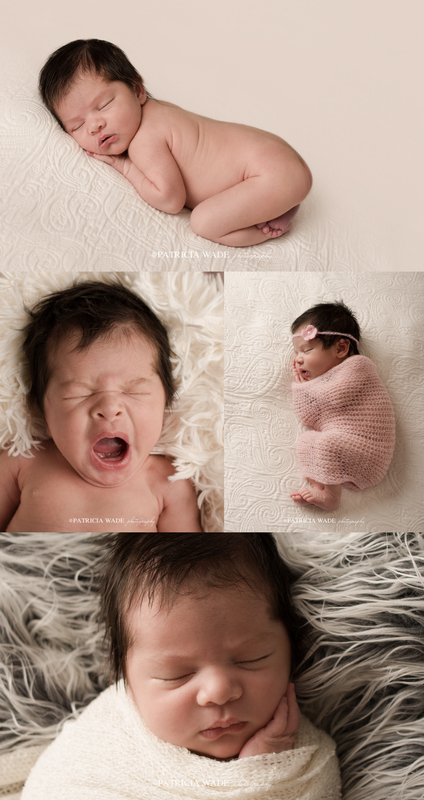 Lastly, you want a photographer who specializes in newborns. I love working with new babies. It is super challenging, but also super rewarding. 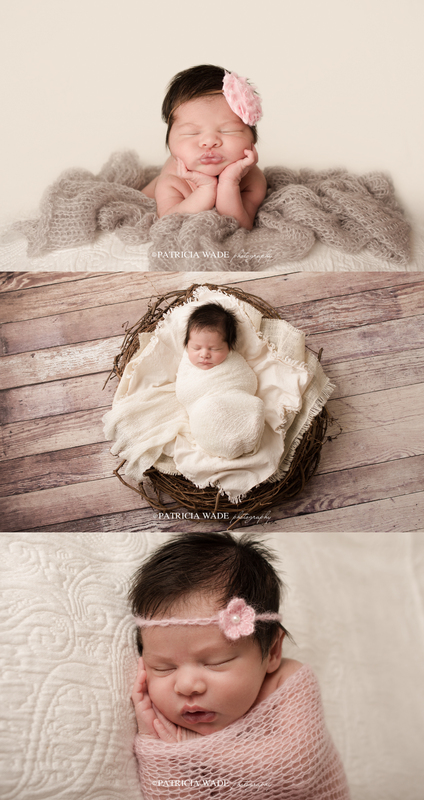 After my own family, it is truly my greatest joy to provide beautiful newborn photos for parents. It’s this love that led me to specialize in Newborn and Maternity Photography 8 or so years ago. During your session with me, your baby will be exquisitely posed with beautiful lighting to create artistic, fine-art images. 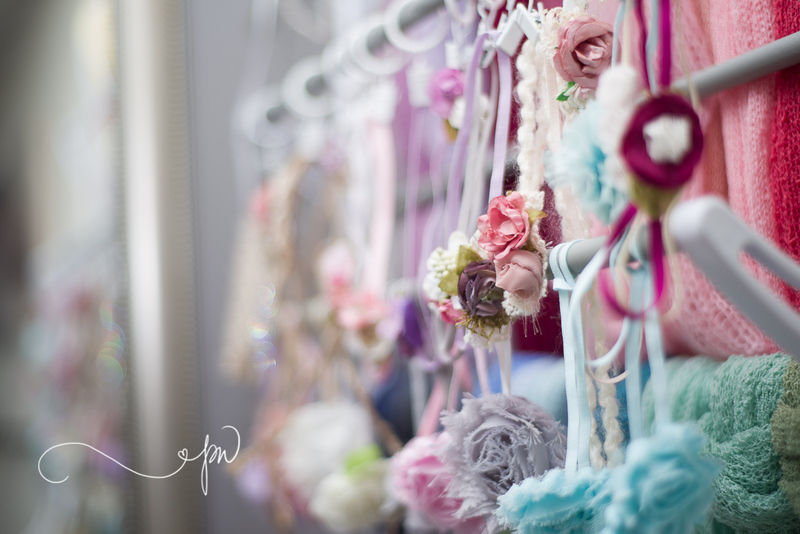 Soft, vintage, natural newborn style. Little handmade hats, wraps, and headbands. I believe that photos of our children and families are one of the most valuable “things” we can ever possess, which is why I have professional photos and snapshots of my own family all over my home. 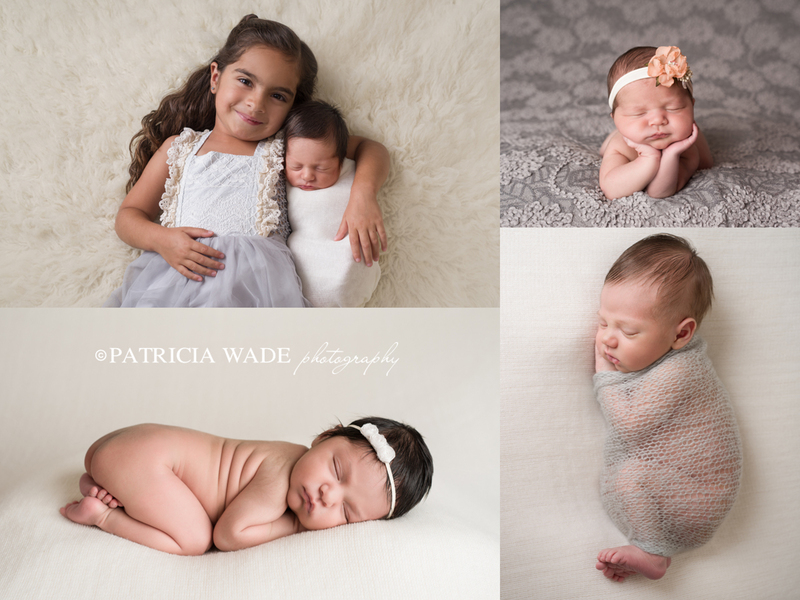 And with over 15 years of photography experience, you can trust that your newborn photography session with Patricia Wade Photography will be an amazing and rewarding experience, giving you the most beautiful photos of your perfect, new baby. But I believe so much in the importance of newborn and family photos, that even if you do not book your session with me, I would still encourage booking with someone, preferably an established professional who will not disappoint you. The best newborn photographers will always have a full schedule, and mine is often full months in advance, so early booking is always recommended. I suggest contacting me in your second trimester to book your session and reserve a session for when your newborn arrives. And if you are a bit late on things, or if your baby is already here, go ahead and contact me. An occasional reschedule or other opening will sometimes be available, and I will always try to get you into the studio if I possibly can. Email is the best way to reach me: [email protected] . …because your baby is only this little once.